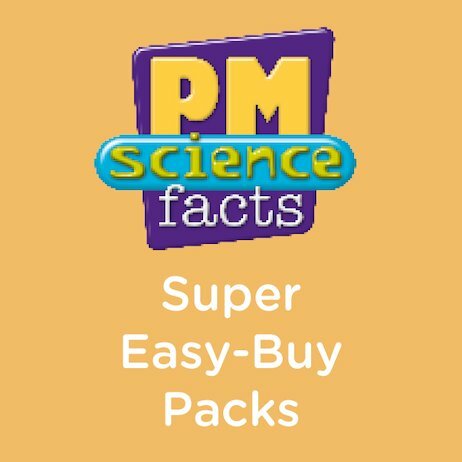 This money-saving Super Easy-Buy Pack contains six copies of every title in the PM Science Facts series (6×40 books; 240 books in total). PM Science Facts offers 40 non-fiction titles which explore the scientific world from a child’s perspective. Intriguing topics to engage emergent readers.